The Aging and Cognitive Health Evaluation in Elders (ACHIEVE) study is an ongoing randomized controlled trial investigating two different programs that may promote healthy aging and cognitive health in older adults. These programs include a successful aging education program and a hearing program. Study participants will be randomly selected to receive either one of these programs. A total of 850 participants will be enrolled across four sites in the U.S. (Washington County, Md., Forsyth County, N.C., Minneapolis, Minn., Jackson, Miss). Participants will participate in the study for three years and will complete tests and questionnaires to assess hearing, cognition, social, and physical functioning. Learn more about the ACHIEVE study. The HEARS program is a first-in-kind affordable, accessible and community-delivered hearing care intervention uniquely designed for older adults with hearing loss. The program is delivered by community health workers and incorporates education on age-related hearing loss, basic principles of aural rehabilitation and the provision and step-by-step fitting of over-the-counter hearing technology. HEARS is theory-driven and draws upon best practices from audiology, otology, geriatrics and gerontology, as well as a human factors approach to design. 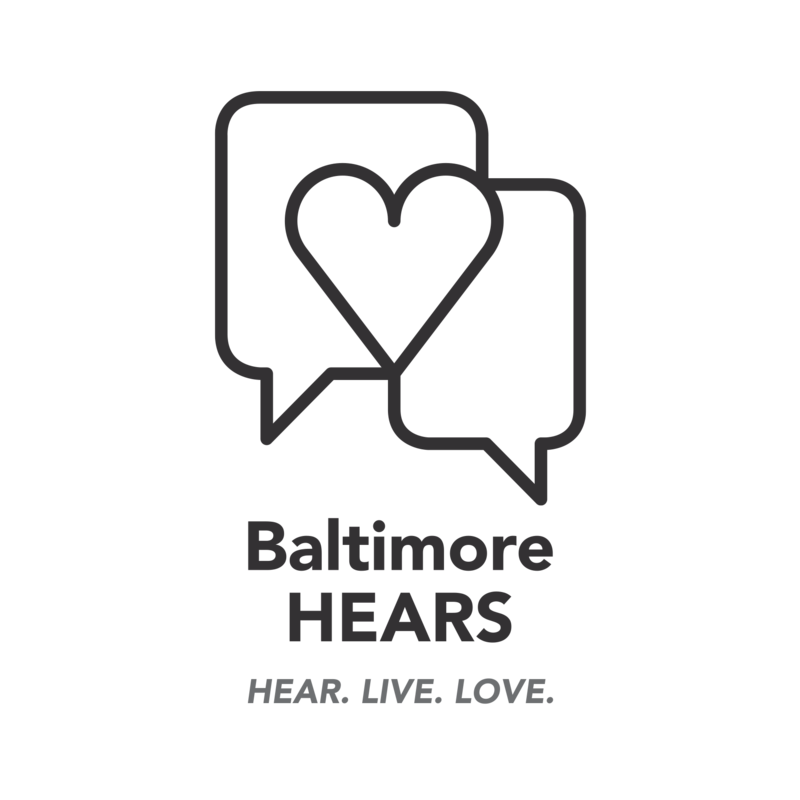 The HEARS randomized trial is currently recruiting participants living in subsidized senior housing buildings affiliated with Weinberg Senior Living and Catholic Charities in Baltimore to test the efficacy of the HEARS intervention. ▪Learn more about the HEARS program. ▪To learn about the ongoing HEARS study, contact Jami Cheng-Trumbo , HEARS study coordinator. The SENSE Matters study aims to understand across-study variation in methods used to collect and analyze cognitive data in older adults with hearing or vision impairment. Eligible, longitudinal cohort studies will be systematically identified from a literature review and methods of collecting and analyzing cognitive data among older adults will be compared using responses to surveys sent to each cohort study. Ultimately, this study seeks to pioneer the development of standardized methods to collect cognitive data in older adults with sensory impairment. The SENSE Matters study is funded by National Institute on Aging grant R21AG060243. ▪Learn more about SENSE Matters. ▪To learn about the ongoing study, contact Emily Pedersen, SENSE Matters study coordinator.